Looking for a Land Rover that can take you anywhere? You have come to the right place. Prepare to begin your Land Rover adventure. We have great deals and incentives that are just waiting for you. Get the vehicle you want or the service you need at an even better price. A Certified Pre-owned Land Rover is just what you need to start your journey. These vehicles possess the highest levels of Land Rover quality. Receive service and maintenance from a team that understands Land Rover. Our experienced technicians are ready to work for you. Omar and Jonathan you are THE BEST! Steve You are just wonderful and the magic man! Thank you Land Rover San Jose! Great doing business with you once again! 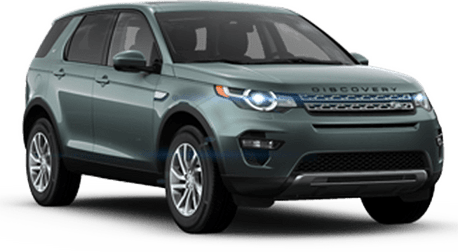 Are you looking for a Land Rover in the San Jose area? Perhaps you need a Discovery Sport or a Range Rover? Then we have exactly what you need at Land Rover Stevens Creek. 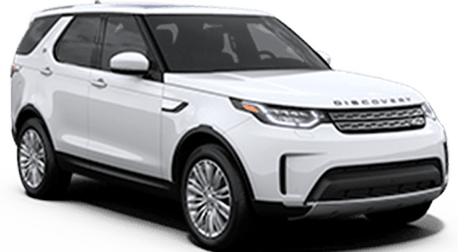 In addition to our extensive new Land Rover inventory also have an impressive pre-owned inventory that includes many luxurious options from Land Rover, Jaguar, and more. Of course, Land Rover Stevens Creek can also take care of any Land Rover service or maintenance that you may need too! We enjoy our location in San Jose, and from here, we can serve all the surrounding communities and areas including Santa Clara, Campbell, Milpitas, Palo Alto, Saratoga, Santa Cruz, and more! We have provided Land Rover from here since 2002, but our family has been importing British cars since 1947. You can trust in us to have the knowledge and experience that you need when you are looking for a Land Rover.